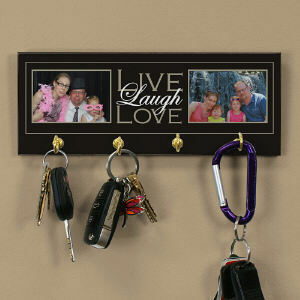 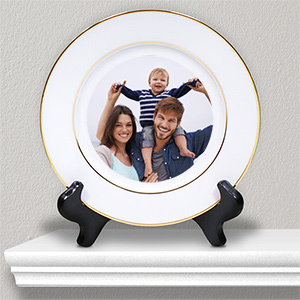 Home décor and decorations, they add a personal touch to where you reside and many times they convey a message. 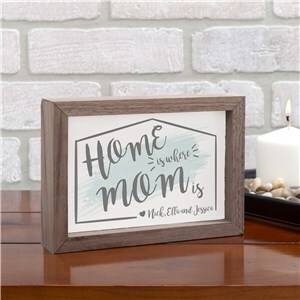 GiftsForYouNow’s line of home décor covers many styles and tastes. 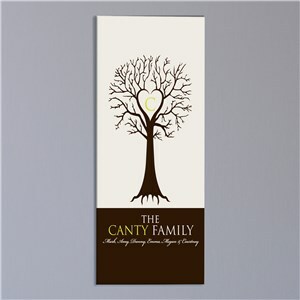 From modern to contemporary and everything in between. 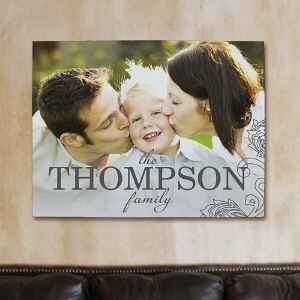 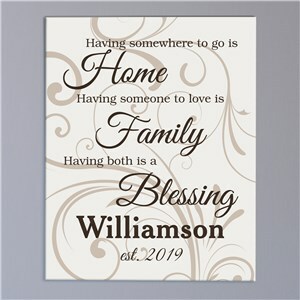 Whether you are looking for something for your wall or a decoration for the outside of your house, with 100s of products to choose from, we are sure you will find what you are looking for. 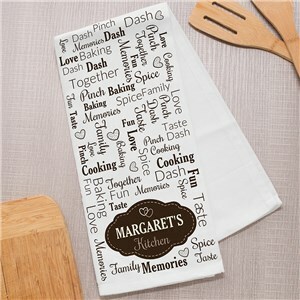 Browse our selection below or start shopping by category using our themed navigation on the left hand side of the page. 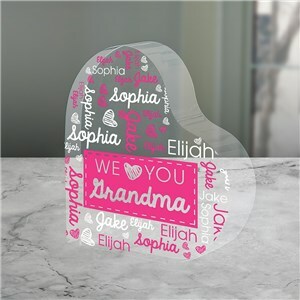 Remember, every home décor item we sell comes with free personalization, so customize to liking and ensure your home is “yours”. 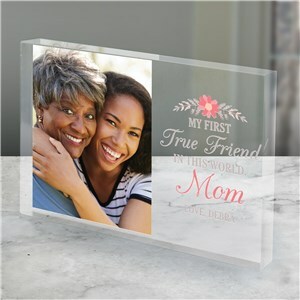 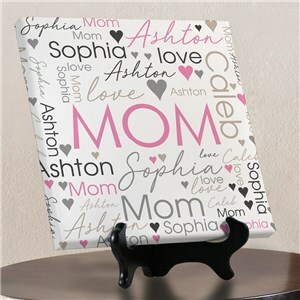 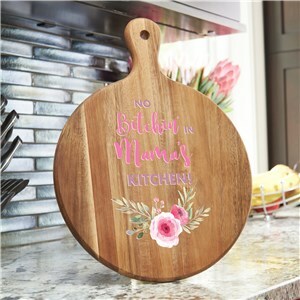 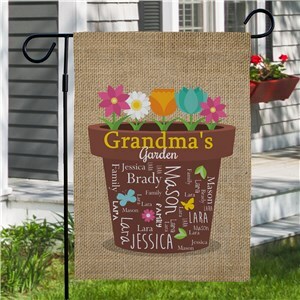 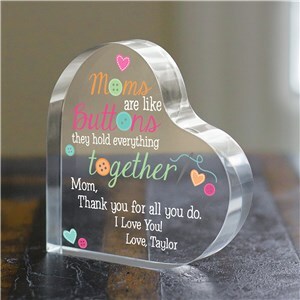 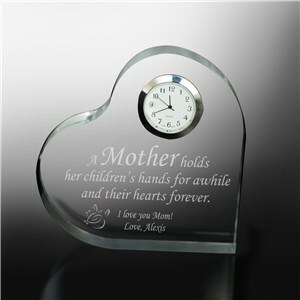 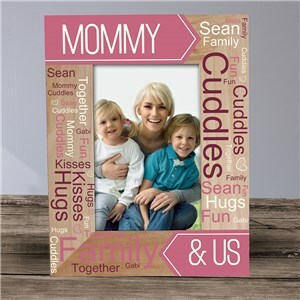 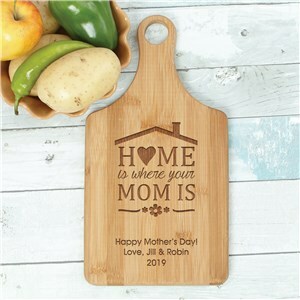 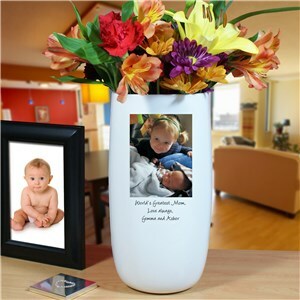 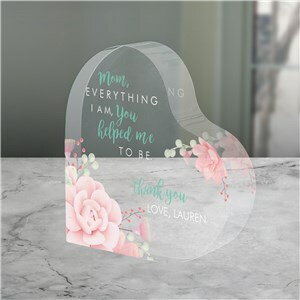 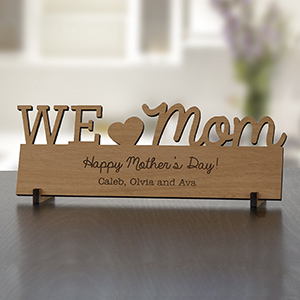 Check out all the interesting and thoughtful gifts for Mother's Day we have here at GiftsForYouNow. 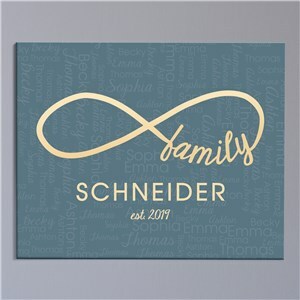 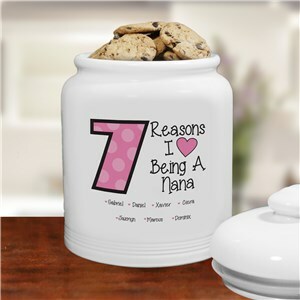 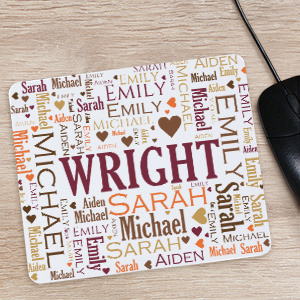 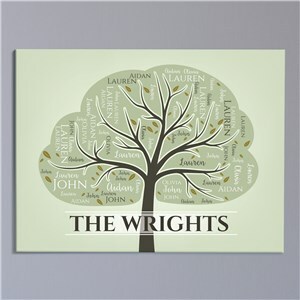 Our personalized gifts make it easy to give something you both love - just chose an item you like, add your customized details and click to order. 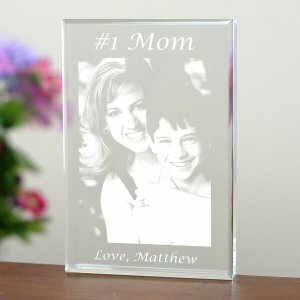 So easy, shop today!